How can Palagan help you reduce your environmental footprint? 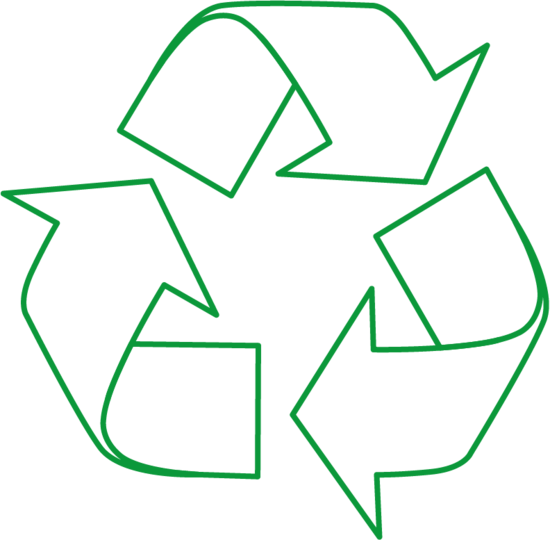 All products manufactured at Palagan are 100% recyclable as LDPE. Our packaging environmental check-up provides advice on recycling and re-using materials and how energy can be recovered from end of life packaging. 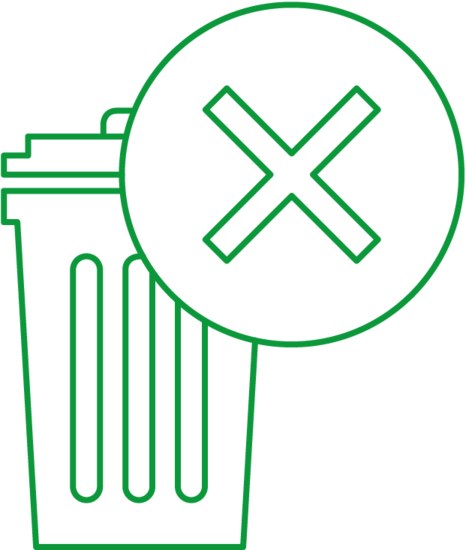 This should improve your waste systems management and reduce your Packaging waste Recovery Note obligations (PRN). Our packaging environmental check-up can identify opportunities to improve packaging efficiency and reduce overall packaging used. New material developments offer opportunities to reduce film or bag thicknesses. We may be able to eliminate some packaging entirely by helping to innovate processes. 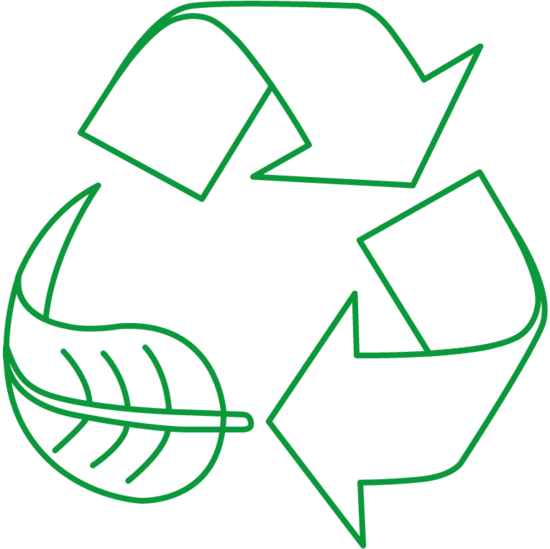 There are several different options available in terms of degradable or compostable films and packaging. The various options relate to what polymers are used and how the end user will be looking to dispose of the packaging. Palagan can manufacture a range of different types of films. Get in touch and we will advise you which products may be suitable for different applications. Plastics provide unparalleled benefits as a packaging material. It can be sterile with superior barrier properties and minimal migration. Products will not be contaminated or damaged, a reassurance which cannot currently be matched by other packaging materials. Plastic packaging is lightweight and resource efficient, saving packaging mass, energy and greenhouse gas emissions. Packaging items in plastics significantly reduces waste and saves energy. This makes plastic packaging the best choice for businesses and the planet. Get in touch to book your packaging environmental check-up today.